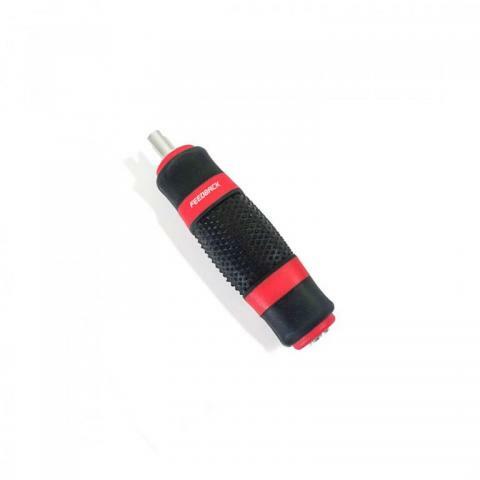 This simple and efficient valve tool will remove both Schrader and Presta valve cores with ease. The tool's steel core has a molded polymer body with a rubberized coating for ample grip when removing stubborn valve cores. A valve tool such as this is essential when dealing with valve extenders and tubeless tires.